Les Miserables: Do You Hear the People Sing? 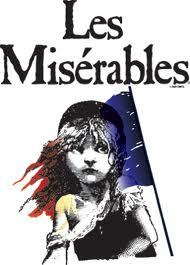 Creator: French composer Claude-Michel Schonberg created the song as part of the musical Les Miserables. Purpose: The story is based on the novel Les Miserables by Victor Hugo and the song reflects the desire to spark the French Revolution.